When it comes to curating playlists, Ruben and I are in a league of our own! From the very start of our relationship 7 years ago, we've been sharing, introducing and discovering new music together. We make playlists for almost any occasion, it's a part time hobby I guess you could say. Today we're headed out on a road trip to Prince Edward County, about 2.5 hours outside of Toronto. What better time to enjoy some new and old tunes that have a Summery vibe and feeling! 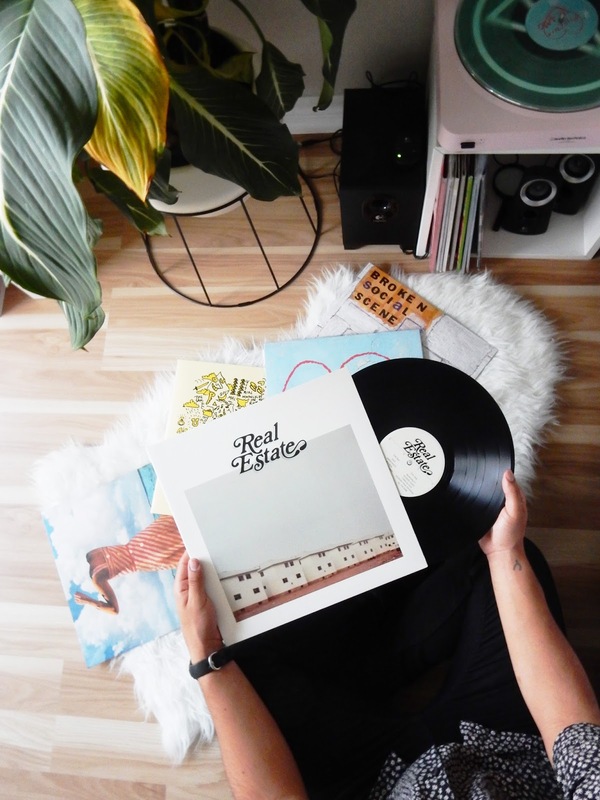 We usually take turns playing music in the car, but we came together to create this playlist with music that has been on current rotation in our house, and of course we had to include some old favourites. Hit shuffle, sit back, relax and enjoy!